I’ll Be Home For Christmas is a new collection of short stories and poems all inspired by 'home', a word that means so many different things to so many different people. The anthology features works from a selection of UK YA authors who have teamed up to raise money and awareness for Crisis, the national charity for homeless people. From tales of hardship to those that explore various relationships, each author has a very unique interpretation of the theme, creating a diverse collection that truly has something for everyone. As with any anthology there were some stories I liked more than others but overall I really enjoyed exploring the variety of interpretations of the theme as well as all of the different writing styles. 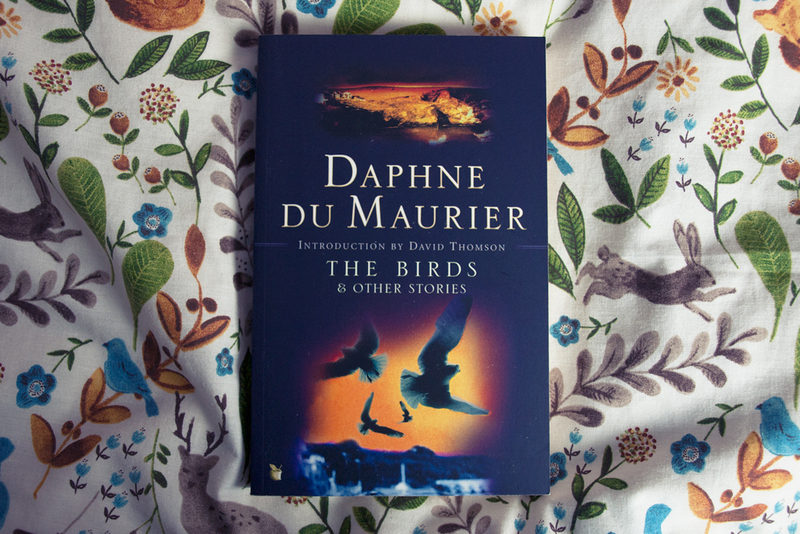 Some stories were upsetting, some terrifying, others heartwarming, but all were thought-provoking. For every copy of the book sold £1 will be donated to Crisis. *Image and Book provided by NetGalley in exchange for an honest review. I picked this book up because I live in Michigan. In Michigan, we have the saying, "if you don't like the weather, just wait five minutes, it'll change." So I was hoping that this book would help me to better understand things like Lake Effect and sudden shifts in weather. I was a little disappointed. This book has a very slow start. I get Denny's attempt to approach weather and climate from this perspective. 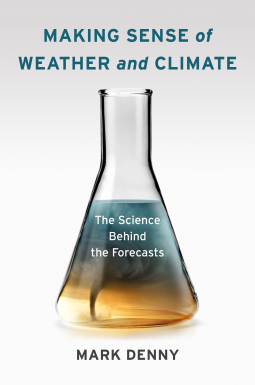 You need to know a lot of seemingly non-weather related things in order to fully understand weather and climate. That being said, I ended up skimming quite a bit. This book didn't really get my interest until the chapter on statistics. This could easily be that my interest is more weather based while Denny is looking to talk about weather AND climate. 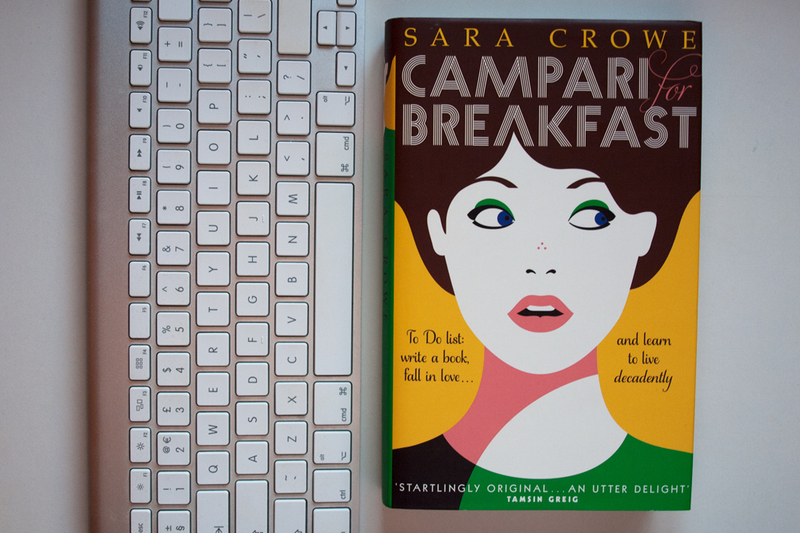 If you wish to read this book, please make sure you're interested in both before attempting to read. 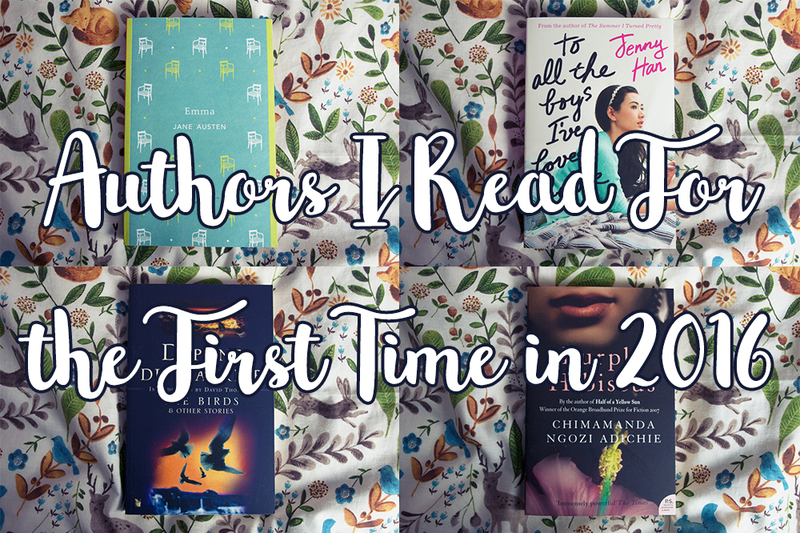 As we near the end of the year we know you have one thing on your mind...finishing and ticking off those bold book goals you made at the start of the year. But when life takes over sometimes you just get stuck in a rut and reading takes a back seat. Then it happens...the dreaded reading slump. 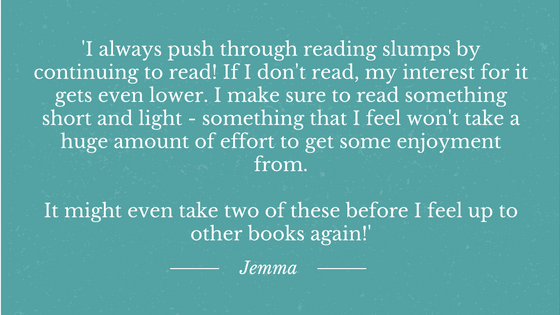 This month, our bloggers want to help spur you onto your book goal finishing line and have compiled a list of tips on how to deal with reading slumps and (more importantly) how to get out of them! 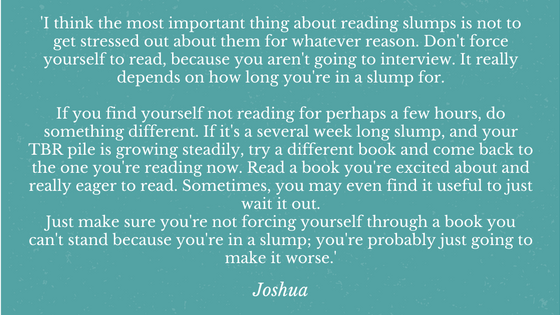 What are you top tips for handling reading slumps? 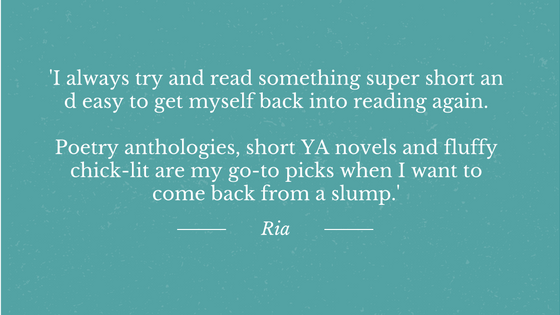 Let us know in the comments or tweet us @blog_bookshelf! "Nothing but death can keep eighteen-year-old Gideon Blake from achieving his goal of becoming a U.S. Army Ranger. As it turns out, it does. Finding out you've died is one thing, but finding out you're now one of the four horsemen is another. Gideon Blake is now War, and with the help of Daryn, the girl with all the secrets, Gideon has to find Conquest, Famine and Death. When he's done that, they can help save humanity from an ancient evil. This book was good? I think? I sort of didn't quite know what to make of it. I gave it three stars mostly because I couldn't decide if I liked it more or less than that. It was one of those books. You know the ones I mean. You enjoyed it, but there wasn't enough that you loved about it to make you bump up it's star rating. 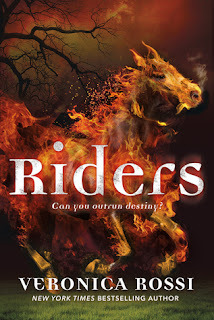 I definitely liked the idea of the book: the four horsemen of the Apocalypse as young adults who have the save the world? Sure! Why not? And I liked most of the characters, and how different they were from each other. Daryn infuriated me, and I didn't like her at all, but there are always characters you're not going to like. This book was written in an odd way, not a style that I'd read before. Gideon narrates the entire thing from the 'present' as he is drugged and bound by the authorities as they interrogate him about his involvement in an international incident. Because it was written like this - Gideon telling the story to his captors - every so often in the story, he'll throw in a word or sentence which reminds you that you're reading what he's telling the authorities. If that makes sense. I find the style a bit hard to get into, but got used to it after a while. There were a few thing that I 'called' before they happened, but overall the story was quite intriguing. I don't know that I'd read it again, and I definitely enjoyed Rossi's Under the Never Sky series a lot better. 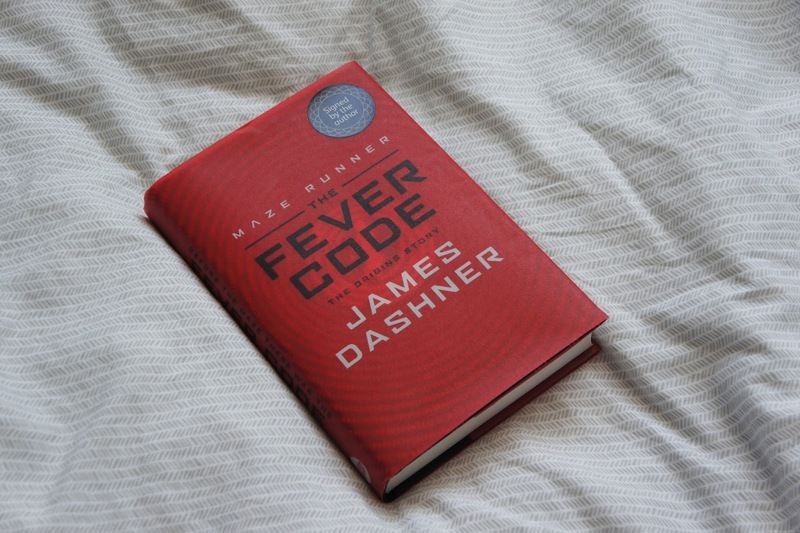 You can read Niina's review of the first in the series here. 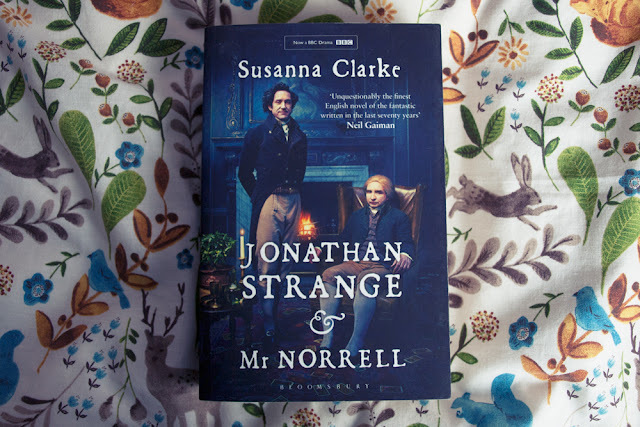 I don't think I'll bother with the next in the series, but it was a good read, and if it sounds like something you might enjoy then give it a go. In her previous cookbook But I Could Never Go Vegan! 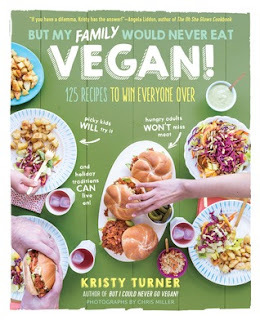 author Kristy Turner proved that she could in fact give up cheese and adopt a vegan lifestyle. Latest release But My Family Would Never Go Vegan! is another vegan cookbook, this time setting out to tackle the challenge of eating with sceptical relatives once you’ve made the switch. The book kicks off with a humorous introduction where Turner shares her own experiences with adopting a vegan diet and how this affected her family life, before moving on to the 125 recipes. Interestingly, the sections that follow are not titled by the type of meal or time taken to prepare, but instead the recipes are sorted into chapters each tackling a different issue non-vegan family members may have with vegan options such as “My family demands bacon and eggs for breakfast”, a chapter on vegan breakfast ideas, and “I don’t have time to cook elaborate family dinners”, which shares easy weeknight meal ideas. The recipes themselves appear to be easy to follow, with lots of full colour images of the final dishes. It is also worth noting that whilst the author isn’t based in the UK, the majority of the ingredients used are readily available in supermarkets or health food stores here. Included at the top of each recipe are icons not only to indicate which recipes are suitable for intolerances or allergies such as soy, gluten and nuts, but also to show which recipes may need prepping in advance and which ones are great as ‘to-go’ options. All of the recipes included in the book are either gluten free or have gluten free options so are perfect for anyone following a gluten free vegan diet. Whilst looking through the selection of recipes I found these icons really useful as a quick reference guide. In addition, the book also includes handy tips and tricks including information on basic ingredients used in vegan cooking and advice for newbies on making the switch - particularly useful for those overwhelmed by a whole new selection of cupboard staples! Another great little extra is the short guide on how to ‘veganize’ family favourites. The book’s release date coincides perfectly with the holiday season and could be a very handy helper for anyone who is experiencing these kinds of stresses about catering for larger groups at any family events that may be coming up over the next couple of months! Baltimore is a soldier during World War II who just wants to survive long enough to get home to his wife and family. Unfortunately, after an ambush, he awakens to find creatures feeding on the dead bodies. 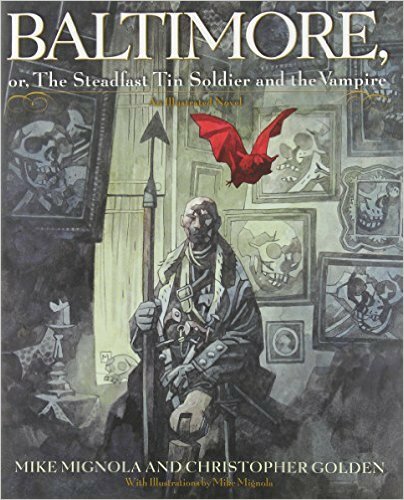 He fights one off, only to have it curse him and begin a plague that spreads throughout the world, a plague Baltimore alone can fight. This story is a combination of The Steadfast Tin Soldier by Hans Christian Anderson and just about anything by H. P. Lovecraft. There are many direct quotes from the Anderson's book and Baltimore alludes to it regularly. The rest of the book is reminiscent of short stories written by H. P. Lovecraft. Three of the main characters share stories about why they each have no problems believing Baltimore's story about why the plague is supernatural. Each story, in and of itself, could be the content of a full horror story. Mignola and Golden expertly crafted this story of pain, loss, and supernatural horror to the point where I almost cried at the end. I was also fascinated by the variety of creatures they included in this story and the details they went into for each. The powers and limitations of vampires. The demons that live in the lakes. The giants we don't know to look for. All of it was so impressive and engaging. Naturally, this is not a book for everyone. Just about every page has something gruesome to it. But if you're okay with that, I really feel like you'll enjoy Baltimore. This book doesn't get as much credit as I feel it deserves. 1. Declutter Your Shelves - we're kicking off this month with a link to Amber's YouTube awesome video which shares five great ways to get rid of unwanted books. 2. Drafting Your Story - need help putting pen to paper? 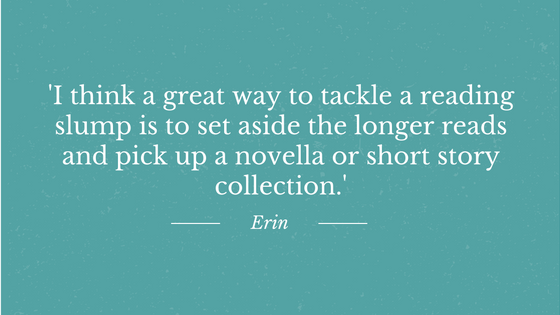 Kristen's post shares advice on to take that first step and outline your novel. 3. Not Feeling The Love? - if you enjoy YA titles that aren't focused on romance, look no further. 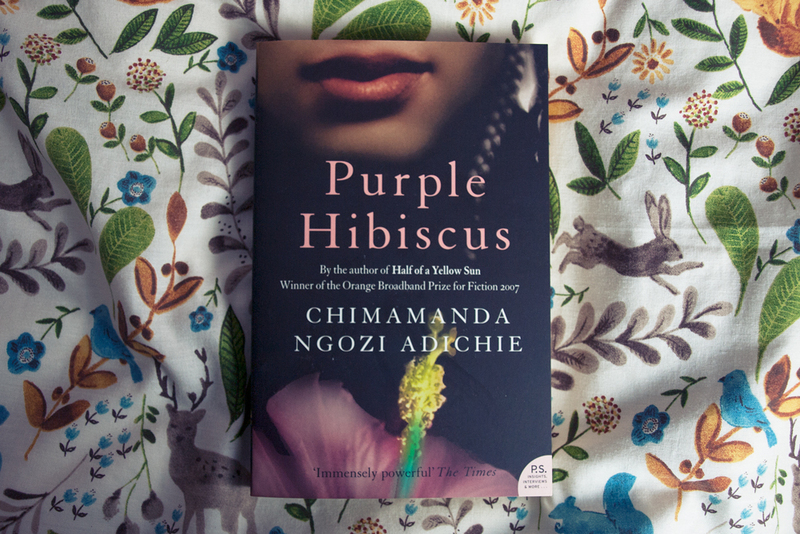 Book Riot's list of 100 must-read titles has your 2017 TBR sorted! 4. Saving Pennies - in this recent post Anjali shares her top tips on how to save money as a bookworm. 5. 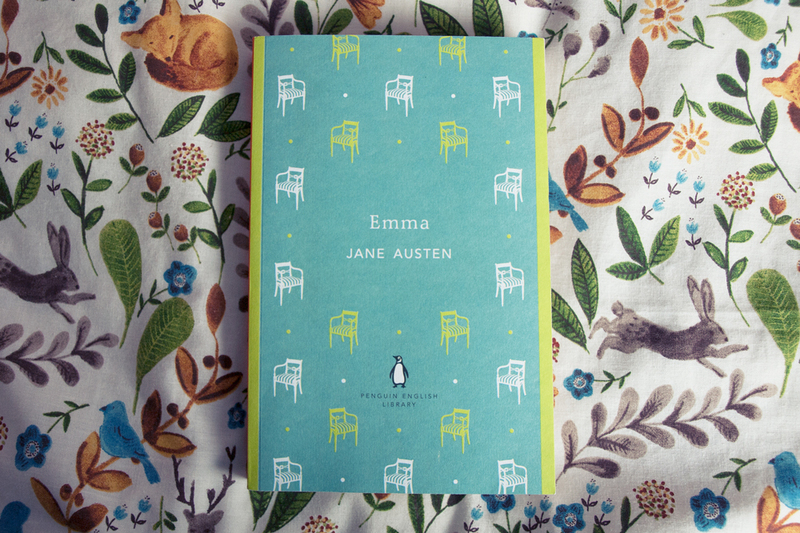 Get Cosy - with the cold weather setting in, what better time to upgrade your favourite cosy reading space? This Brit + Co roundup has is filled with reading nook inspiration! 6. Page Tabs - we really enjoyed this post on adding tabs to books. 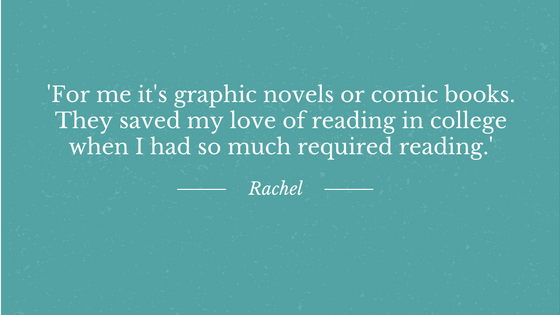 Is this something you do with your favourite reads? Let us know in the comments! 7. 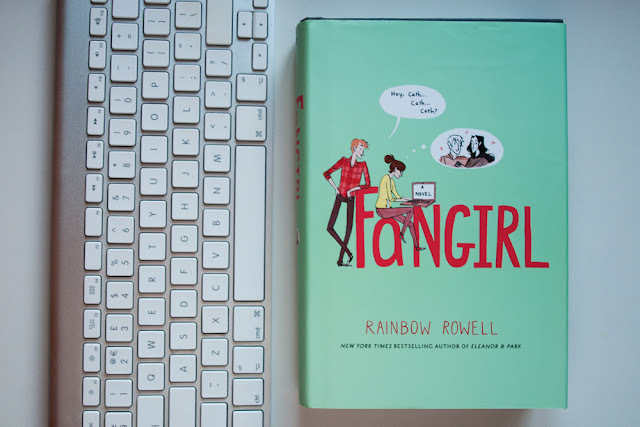 Mental Health In YA - Beth wrote an interesting guest post looking at the importance of talking about mental health issues in YA novels, complete with some recommendations for your TBR. 8. A Fictional Trip - Adalyn wrote about which fictional worlds she would love to be a part of. Which worlds would make your list? 9. 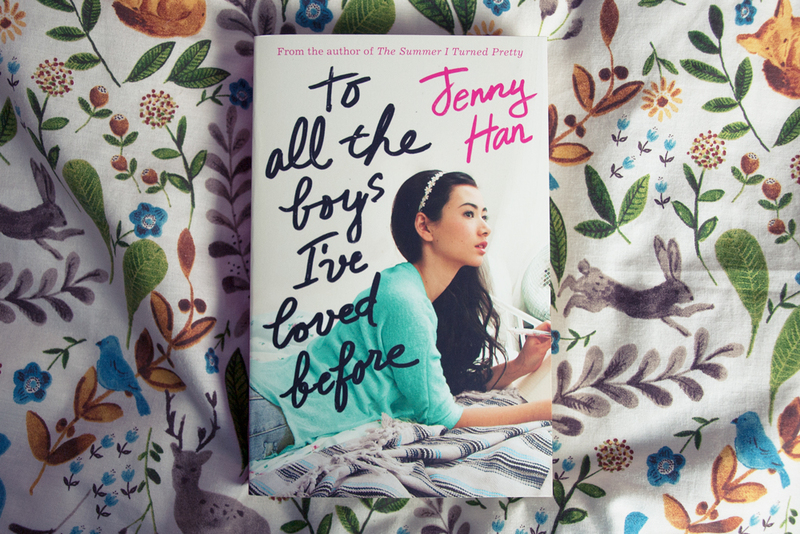 Best Of YA - our final link this month is to Wordery's list of customer-voted best YA novels. Did your favourite make the cut? It's that time of year again when people all over the world try to write a novel in just a month. Some people might call it foolish but many prefer to think of it as adventurous. 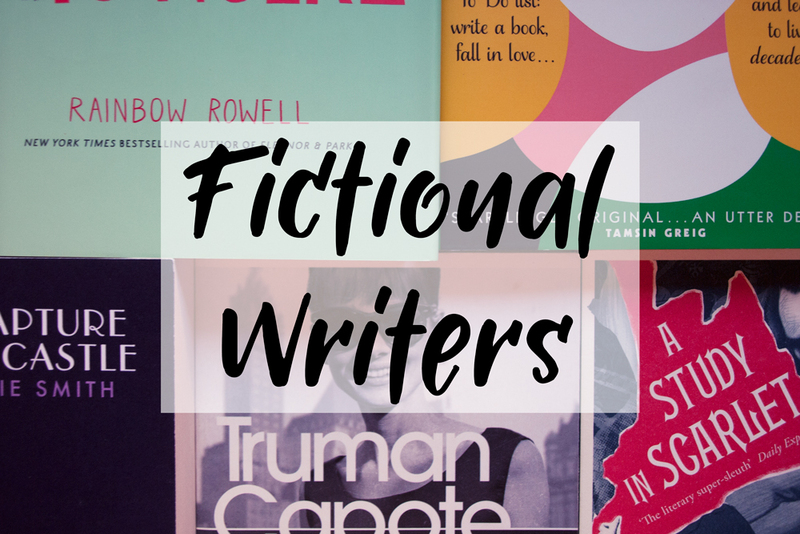 And possibly also foolish... For those taking part in NaNoWriMo this year here are a few fictional writers to inspire you during this month of (hopefully) non-stop writing! From the first line: 'I write this sitting in the kitchen sink' Cassandra lets us know that writing is her thing. Cassandra's father is also a writer, who wrote a very successful novel many years ago and has written nothing since, but the difference between the two is that Cassandra knows the real key to writing success - you just have to sit down and write something. 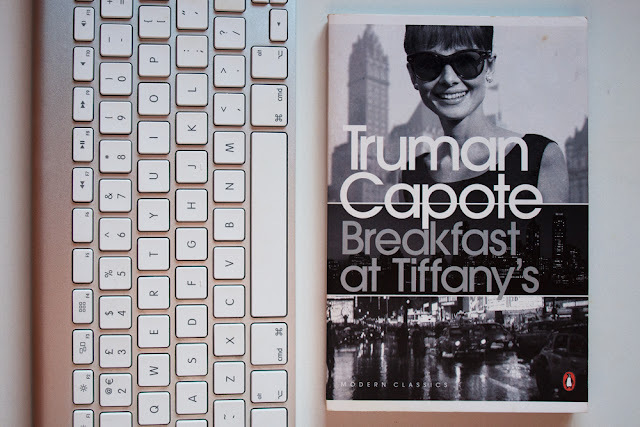 The narrator of Breakfast at Tiffany's tells us very little about himself. We never even learn his name. At the start of the story he tells us that he is a writer and that he is friends with a woman called Holly Golightly. That's all we need to know. The narrator of this story knows his role. He knows that the story isn't about him but he also knows that he has to be there to tell it. John Watson, on the other hand, is an entirely different sort of writer and narrator. 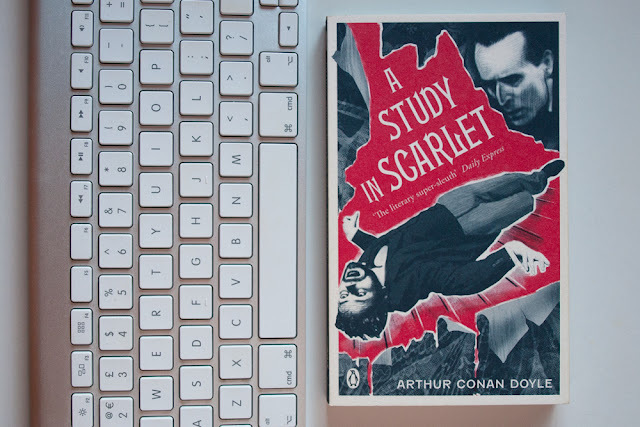 Not only does Dr. Watson get thoroughly involved in helping his friend Sherlock Holmes to solve his mysteries, but he then returns home and writes them all down to be published. Dr. Watson is a man who knows the importance of documentary. Cath's passion for writing is matched only by her passion for the Simon Snow fandom and having had some online success with her Simon/Baz fanfiction, she finds it tricky to branch out into original writing. But she never loses her passion. Cath writes purely because she loves to do it and she loves to share her writing with other people, which is really what all writers want in the end. Sue may not be the most accomplished writer but she never, ever lets that stop her. No spelling mistake or wrongly used word will stop Sue Bowl from losing herself in her writing. Sue's devotion to her craft even inspires her great-aunt Coral to start a writing group with her friends to help Sue with her writing, knowing that, as most NaNoWriMo participants also know, there is nothing more comforting to a writer than to be part of a community of writers. 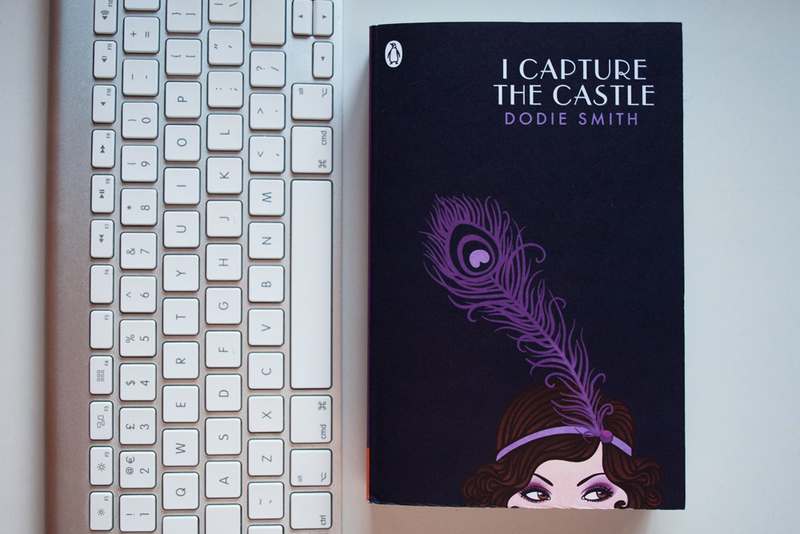 Good luck if you're participating in NaNoWriMo this month and please share your favourite fictional writers in the comments!